A GetEthnic is one of the biggest Indian bridal wear online shopping center in USA. 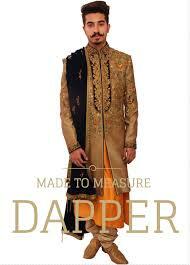 We provide custom design party wear to wedding wear for your next event, according to your needs at very lowest price. For more info visit 555 W Madison St, Chicago, IL, USA - 60661.